Wayne Brothers has been named to the 2018 Grant Thornton North Carolina 100® (NC100), which ranks the state’s largest private companies by revenue. The complete list was released in the October issue of Business North Carolina and can be viewed at GrantThornton.com/NC100. “We are thrilled to be named to the 2018 Grant Thornton North Carolina 100® list. 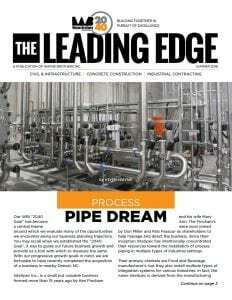 We continue to set forth aggressive growth plans, and organizational improvement measures, in order to reach our goal of becoming the number one Construction Services team. The best is yet to come.” said Keith Wayne, President. Since 1984, the NC100 has ranked the state’s largest private companies by revenue in the most recent fiscal year, based on data provided by the participants. 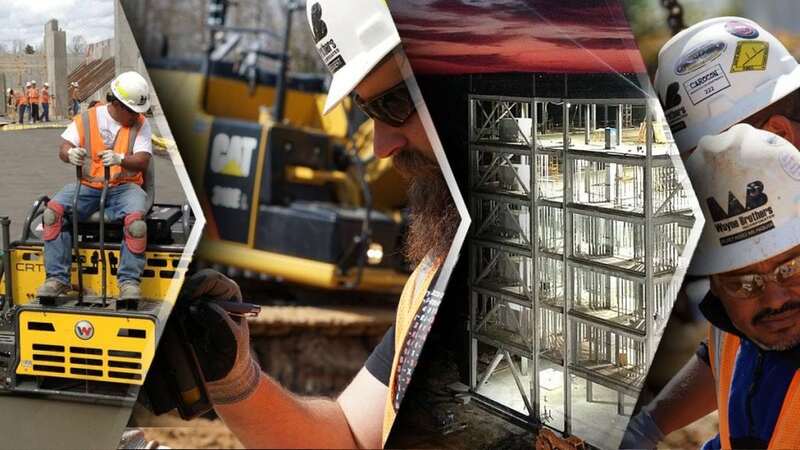 Founded in 1985, Wayne Brothers provides Concrete Construction, Civil & Infrastructure, and Industrial Contracting solutions throughout the southeastern United States. Wayne Brothers continues to lead the industry through cutting edge technology, award-winning safety standards, pioneering proactive solutions, and exceeding expectations. Since 1984, the Grant Thornton North Carolina 100® has ranked the state’s largest private companies by revenue in the most recent fiscal year, based on data provided by the participants. The NC100 is a voluntary list restricted to companies based in North Carolina that do not have publicly traded stock. Companies owned by private equity are permitted. Nonprofits, financial-services companies, health care providers such as hospitals and subsidiaries of corporations are excluded. Grant Thornton” refers to Grant Thornton LLP, the U.S. member firm of Grant Thornton International Ltd (GTIL). GTIL and the member firms are not a worldwide partnership. Services are delivered by the member firms. GTIL and its member firms are not agents of, and do not obligate, one another and are not liable for one another’s acts or omissions. Please see grantthornton.com for further details.